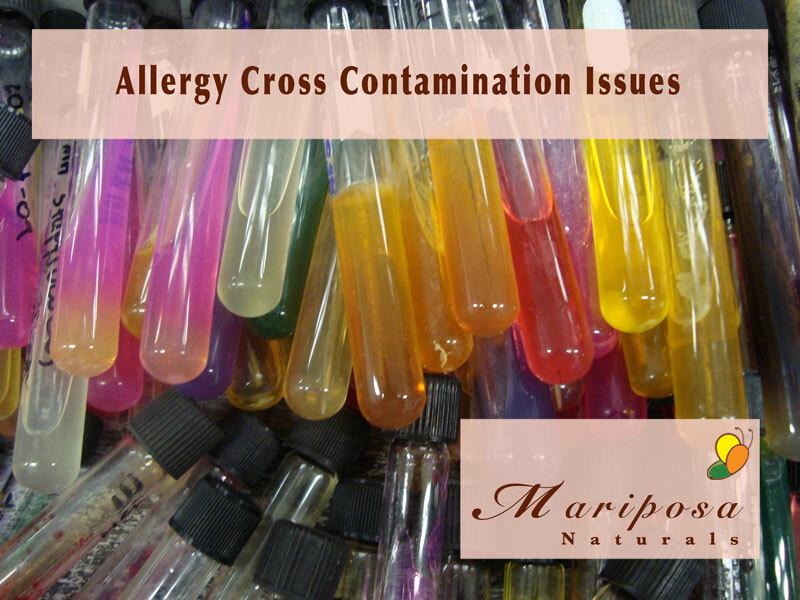 My background in biology, plus working for 7 years in a laboratory, made me very conscious of allergy cross-contamination issues. In fact, I’m a bit obsessed with it. In my perfect world, you use one knife to cut the butter and you use it for nothing else. If you then want to spread the butter on your toast, you use the knife at your plate. You also use separate utensils for the peanut butter and for the jelly. For the mustard and for the mayonnaise, etc. Get the picture? We often use the word allergy when we really mean an intolerance or sensitivity to something. In fact, I often tell people that I’m allergic to coconut and they translate that to mean I don’t like coconut. Not true. Food allergies can be life-threatening so it’s important to know what you’re really dealing with. For families coping with food allergies, nearly everything is cause for concern. I wrote earlier about some of the risks in craft supplies. 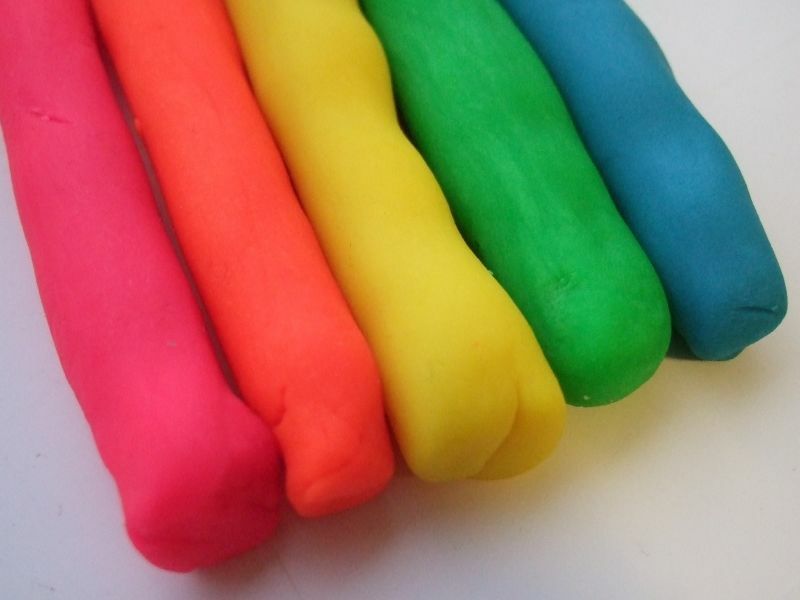 But a recent story made me want to revisit the play dough. You see, a friend was telling me about his daughter who is extremely sensitive to gluten. When she played with play dough, she would play with it for hours on end, sometimes even eating some. He described it like she was getting some sort of contact high from the play dough. Come to find out, she was. Because the play dough had gluten in it. 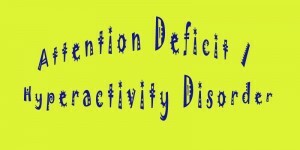 I spoke to the SA satellite of CHADD on the effects of diet and nutrition on ADHD. 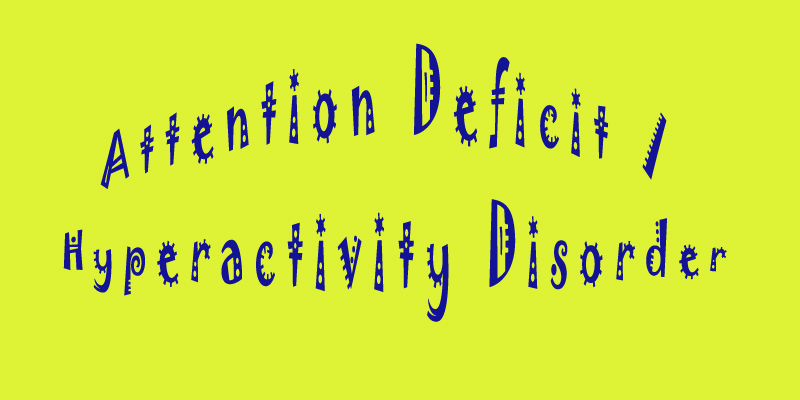 This past Saturday, I had the honor of speaking to the local chapter of CHADD – Children and Adults with Attention Deficit/Hyperactivity Disorder. 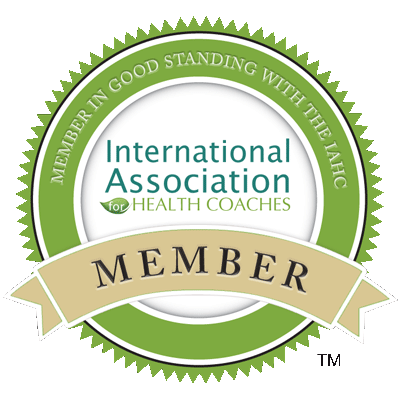 They invited me to their meeting to speak with them about nutrition. Allergic Reaction to Food is SERIOUS! An EpiPen, used to administer epinephrine in response to an anaphylactic allergic reaction. 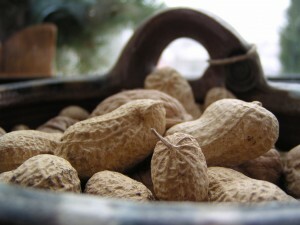 The holiday season seems like a good time to talk about food allergies. They need to be taken seriously. If someone has an allergy, you should be aware of it and be know the ingredients in the foods you bring to the party. Take that extra time, it could save a life. Do Kids Outgrow Food Allergies? 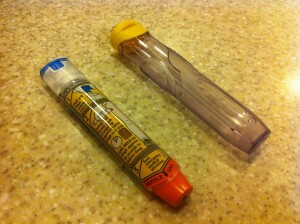 As a parent, it’s your worst nightmare when your child has a food allergy. 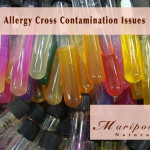 You want the best for them and want them to have a life free from the worry of a food allergy. Will they outgrow their allergy? 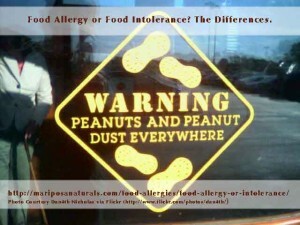 Do you have a child that has outgrown a food allergy? Leave a comment for the benefit of other parents. Macaroni art could be a problem for children allergic to wheat or eggs. Any project involving nuts, beans or seeds. But there are some others that you need to be aware of. Craft paste – craft paste can contain wheat starch. Check with manufacturers for their ingredients. Some crayons contain soy. You’ll want to check with the manufacturer. Play-Doh® contains wheat. An alternative is modeling clay. Reuse of empty containers – It seems like a good idea to reuse empty containers such as egg cartons and milk containers. But if there’s any allergen residue left behind, it could be a problem. Better to use new containers. Tempura paint typically contains egg. Look for other paints. Ingredients can change so it’s a good idea to check regularly with the manufacturer of craft supplies. The Fox is Guarding the Hen House! We like to think that the food we buy at the grocery is safe to eat. That all of the ingredients are approved by the Food & Drug Administration (FDA). That there’s no way we could wind up with untested ingredients in our food. Wouldn’t you agree with this? Well, guess what. It just isn’t so. Not according to this article: Who determines safety of new food ingredients? In fact, most new ingredients added to foods in the last 15 years have not been reviewed by the FDA. Furthermore, at least 1,000 ingredients have entered our food with the FDA’s knowledge since 1958. An FDA policy change in 1997 effectively transferred responsibility for food safety from the FDA scientists to the food manufacturers. Which puts the public at increased risk. Bottom line from this article is that it seems that the same people that make money selling foods are determining that their foods are safe. With no oversight from the FDA.